Like our Facebook page to receive notifications on Casey’s next LIVE stream. The episodes will be airing every month and will focus on a wide variety of topics concerning the real estate market, home owners and home buyers in Northern Virginia. Episodes are in date order, from top to bottom. 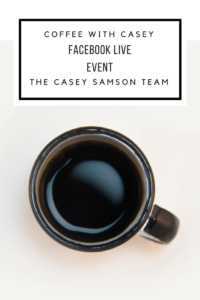 Thursday, May 4th, 2017, Casey Samson of The Casey Samson Team at Samson Properties held his first ever Thursday morning “Coffee with Casey” chat via Facebook LIVE. The first episodes topic was This is Not Your Parents Real Estate Market. Episode 2, aired June 1st, 2017. Casey invited team member Billy Samson to join him in discussing “Pricing your home to SELL”. Episode 3, aired Thursday August 3rd, 2017. Ever wonder “How do I buy a Home?” Casey lead a buyers roundtable with some of our team members and lender Mike Filan. Casey and the team discuss why you should talk to a lender, the home buying process, where the buyers are, rent versus buy, townhouse versus condo, how to analyze a contract and more! Episode 4, aired Thursday, September 21st, 2017 at 9:30am. Casey discussed selling and buying a home in a slow market. 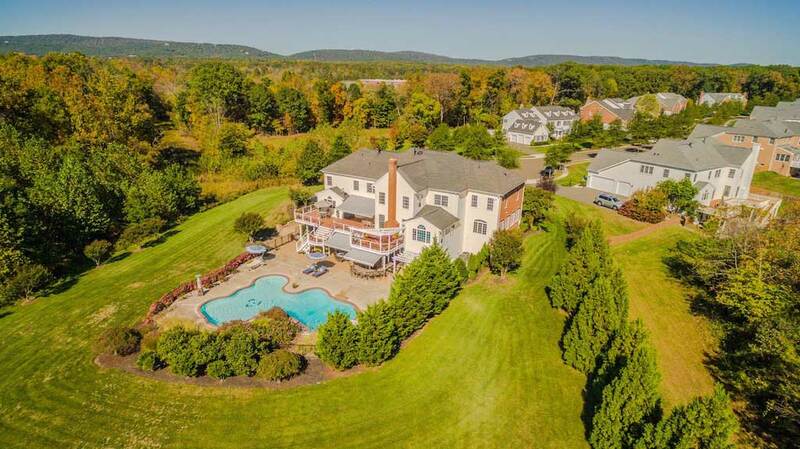 Points brought up include the first 30 days, how many showings it takes to sell, tracking and reporting a listing, who should be selling or buying right now and more! Episode 5, aired Thursday, October 19th, 2017. Casey and Billy Samson discussed “Don’t believe what you read”. 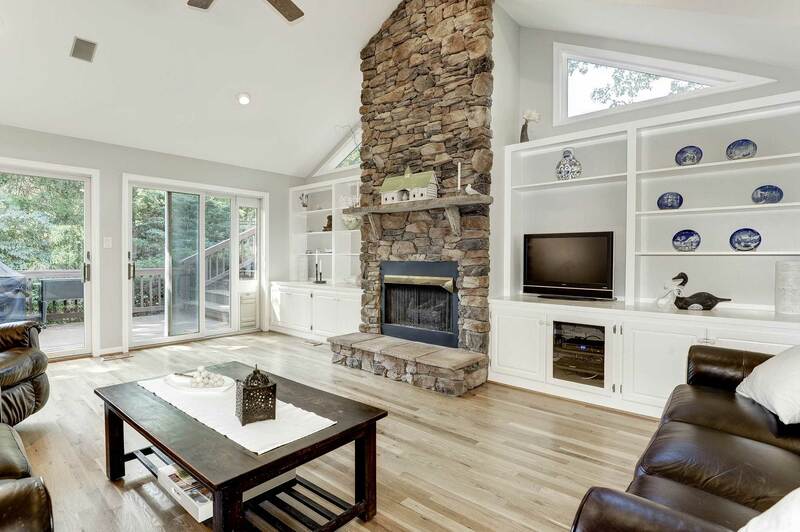 Determining the value of your home was the main talking point but also covered was how we know the price is right, home improvements that add value, online estimates and more! Episode 6, aired Monday, November 13th, 2017. Casey Samson tackled the topic of “Renovations” with Contractor Sam Misleh. They discussed renovating the family home, updates that buyers lie, kitchen facelifts, bathroom renovations, how to know if you are ready to invest in your property, hardwood flooring preferences and more! Episode 7 – The Financial Edition with guest financial advisor Tom Clark and team member Billy Samson. Air date: Friday, February 9th, 2018 at 9am on Facebook Live. A few of the topics include… New rules and responsibilities for financial caretakers (YOU!) How to handle parents that are moving from their long time home. How to make their assets last. How to interface with financial advisors. Who can make decisions? What are the 4 levels of diminishing mental capacity and when does the family step in? And more! Episode 8 – What’s Hot 2018. Air Date: February 22nd, 2018, Facebook LIVE. The latest episode of Coffee with Casey is here! Casey and Billy Samson discussed What’s Hot in 2018. They did a quick recap of our home trends series, talked about the real estate market now (February is heating up! ), the future of listings and closed with a recap of the Financial edition of Coffee with Casey from a few weeks ago. Episode 9 – The Trees are Falling. Air Date: March 15th, 2018, Facebook LIVE. This Coffee with Casey was all about trees so Casey talked with James Donegan of Donegan’s Tree Service. For homeowners it’s important to have an inspection of your property to find out if any of your trees are at risk for falling. Topics included over mulching, flowering trees that are best for property value, new builds and tree placement, preparing for storms and more. Episode 10 – Spring Market 2018. Air Date April 5th, 2018, Facebook LIVE. Casey Samson covered the unusual spring market this year. 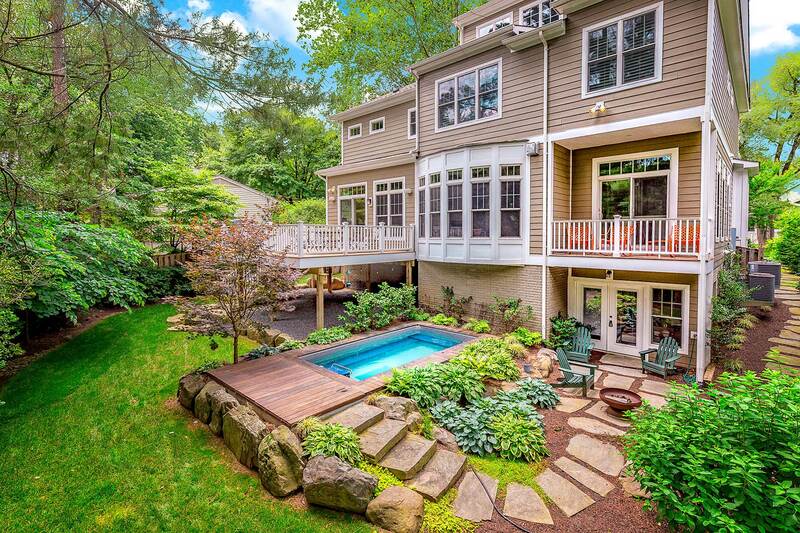 Today’s home buyers are savvy and are leaning toward properties that are turnkey. 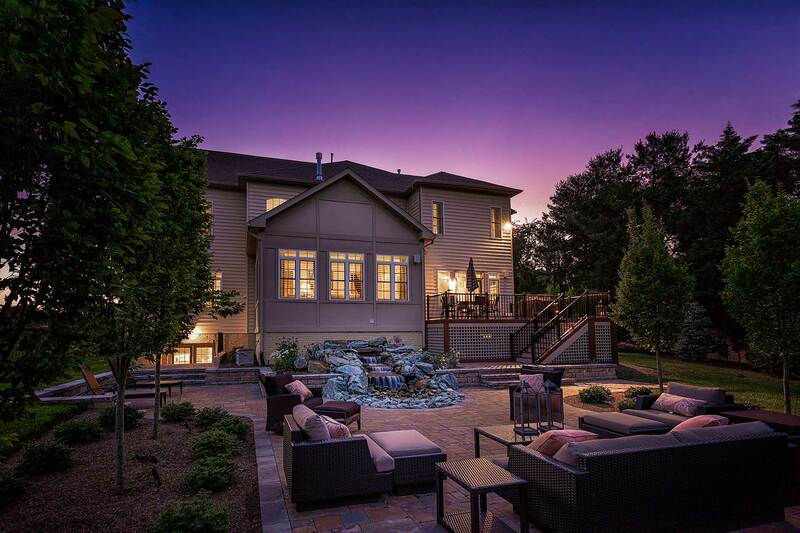 Pricing, staging and marketing are key to selling your home in this market. 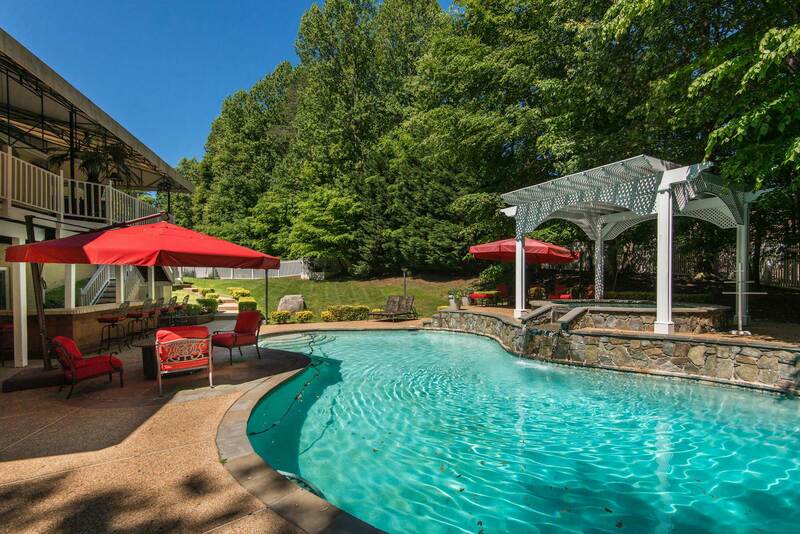 Fairfax county sales are on trend with the area and down 3% from last year. Casey also highlighted a bunch of our properties that are coming soon! Episode 11 – Why you need a Realtor when buying a new home. Aired May 10th, 2018 at 9:30am on Facebook LIVE. Casey tackled the topic of new construction buys and why it’s important to have a realtor representing you with guests Pam Mooney (Team Member), Billy Samson (Team Member) and lender Mike Filan of First Heritage Mortgage. A few topics covered include: When do you do buyer controlled inspections? Why is it amateur buyer vs. builder, contact written by builder attorney, builder rep, builder lender, builder title company? Episode 12 – Market Update and Community Pricing Guides, aired June 14th, 2018 at 9:30am on Facebook LIVE. Casey and Mogan discussed what are submarkets and how are they defined? How can you know where your home stacks up? Where can you get updates on your market? What are the defining characteristics that determine value? What is the best way to show off your home on the internet and more! Episode 13 – Coffee with Casey aired Thursday, July 12th, 2018. The topic was: How parents and kids can work together to create a win-win situation in real estate. Casey also discussed mortgages and common lender mistakes home buyers make with lender Mike Filan, VP First Heritage Mortgage. Episode 14 – The changing world of real estate aired August 9th, 2018. Casey Samson discussed changing commissions,individual agents vs a team, pricing a home the importance of the first 30 day, the July market and more! Episode 15 – Preparing your Home for the 2019 Spring Market aired September 13th, 2018. Casey Samson and Pat Samson discussed preparing for Spring 2019, how and why our team was named #14 most productive team in Virginia, a September market update, how will new jobs affect the market and more! Episode 16 – Why are small teams the wave of the future? Aired October 23rd, 2018. 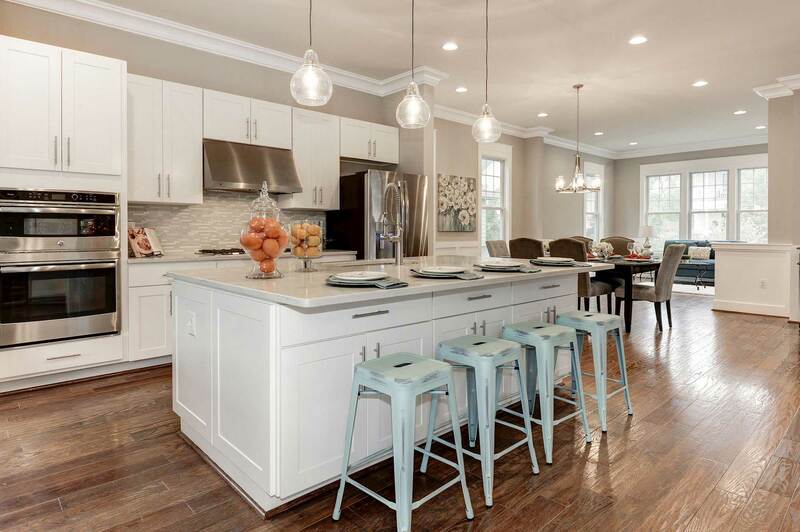 Following our recent distinction by the Wall Street Journal as the #1 Small Team in Fairfax, Loudoun and Prince William Counties, Casey Samson discusses how our small team is successful and what are the advantages for a home buyer and seller. 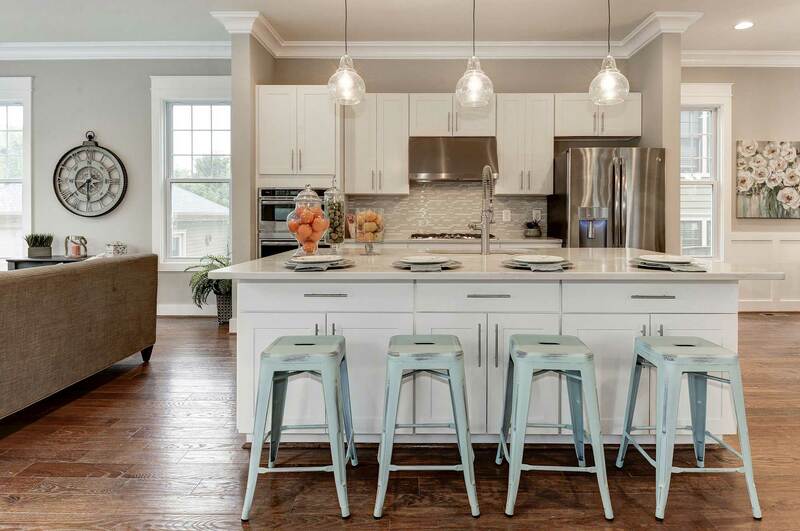 Episode 17 – 2019 Home Trends: Traditional is out, Transitional is in. Aired November 29th, 2018. Casey, Kelly and Morgan Samson discuss why simplicity & style are what attracts today’s buyers. 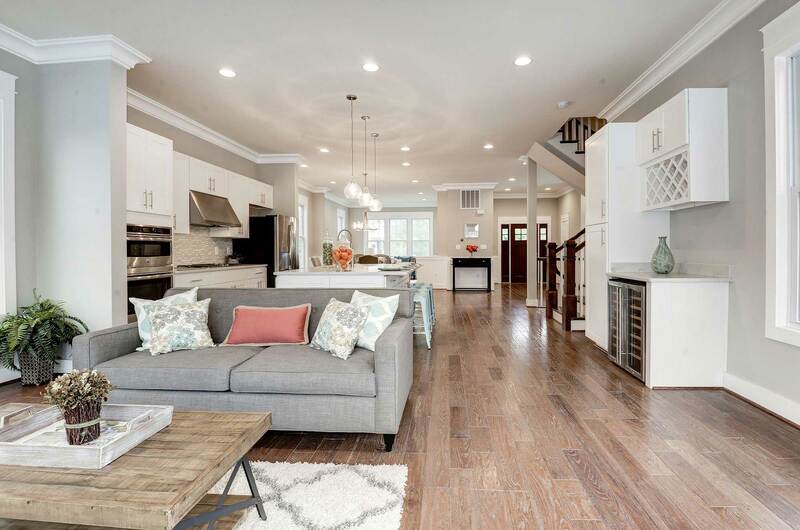 Learn how to transform traditional homes into buyer friendly, transitional style, homes with little or no investment. Find out what buyers are looking for and how you can best prepare your home for the spring selling season NOW. Free and cost effective for sellers to use in 2019. As always Casey will touch on the market update, ramifications of Tyson Corner’s expansion, Amazon Headquarters and Virginia Tech investment to the area and the effects on the residential real estate market in Northern Virginia. Episode 18 – Home Buyer and Seller Tips for 2019. Aired Thursday, December 20th, 2018. Casey Samson, with guests Mike Filan and Billy Samson, discuss the real estate market in 2018 and speculate on what the 2019 market might look like. They also talk about special tips for home buyers and sellers for 2019. Episode 19: Home + Remodeling, What’s ahead for 2019. Aired Tuesday, January 15th, 2019. In this episode Casey announces our team will be at the Home + Remodeling show at the Dulles Expo Center this Friday-Sunday. 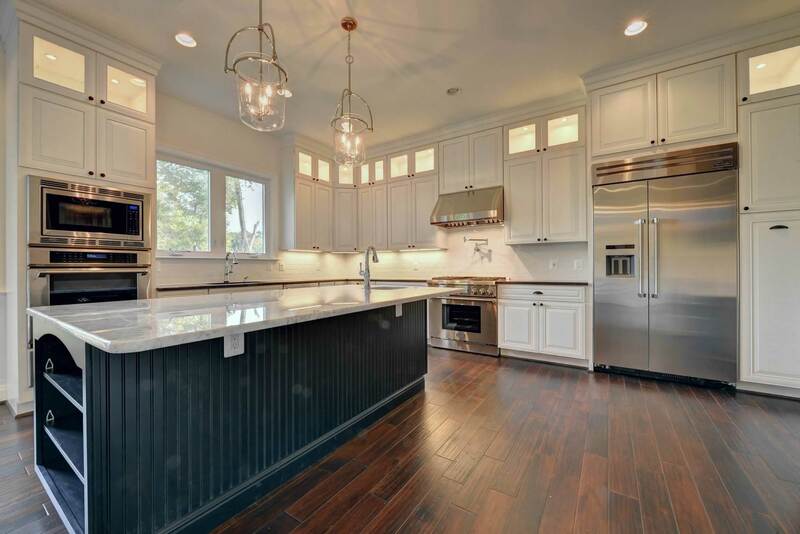 Casey also discusses what a home needs to be an “updated” home and outlines some simple, cost effective changes homeowners can make. What is smart money and “un-smart” money? To close Casey talks about the real estate market this month and what we may have in store for 2019. Episode 20: Home Buyer Strategies for 2019. Aired Thursday, February 14th, 2019. Casey, First Heritage Mortgage VP Mike Filan and Billy Samson have a great discussion on home buyer strategies for the Spring Market. These include pre-approval, home inspections, contracts and bidding wars, how to select a realtor and what to look out for, our shadow inventory and more! Episode 21: Spring Market Kick Off, Episode 21, aired March 21, 2019 on Facebook Live. 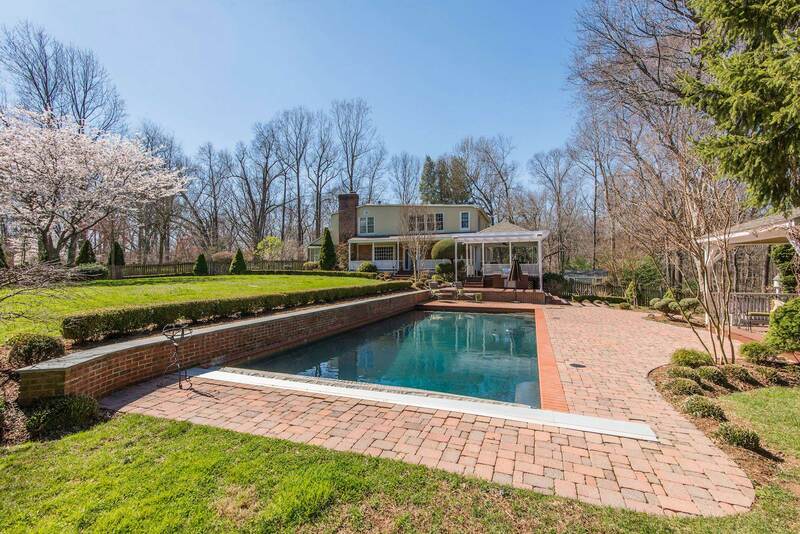 Casey Samson discusses the Northern Virginia spring real estate market so far, inventory, home seller strategy, and why the first 30 days are key. This week, with 4 transactions, we saved sellers 160k! All thanks to our pricing model and de-aging your home. Vienna’s #1 Agent, Samson Properties #1 Team, Award winning team.